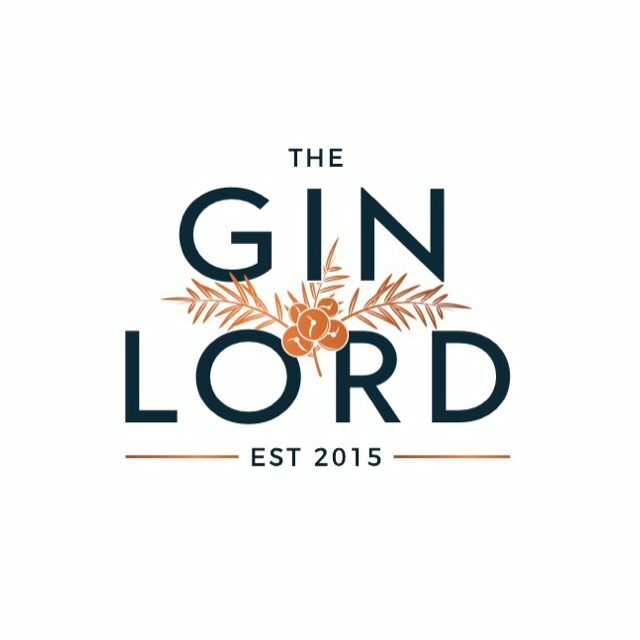 Last week saw the very sad news that Gin Festival has gone into administration. Incredibly sad for the staff now out of jobs, and of course the people who were looking forward to the event they had paid tickets for. Is this the start of the Gin Craze slowing down? To answer that, let’s look at one thing – why did this actually happen? I wasn’t too shocked when I saw the news. Feedback on the events this year were a little negative compared to previous years. I know from several Gin companies HUGE orders were placed at the beginning of the year – maybe an over-estimation for the 2018 events. Tickets were selling OK, but not like they used to… remember – these events were a great platform to sample a wide range of Gin. But would you go again? Or has the category peaked your interest enough to take it to the next level and visit a Distillery, book on a Gin Experience or just buy a random bottle online? More than likely. Then we have the sponsor situation. Previous years have seen Gin Festival backed up with Fevertree. This year it took the decision to change that to Schweppes. Now, in my opinion, that was actually not a bad thing. The new 1783 range is really good. So when I saw a comment on social media, from someone saying – this all makes sense as they jumped ship to Schweppes – I got annoyed. Don’t be so ridiculous! But then, upon reflection – the perception to the masses is – Fevertree is still superior. Since, I have actually spoken to people who were put off by the fact Schweppes tonic was there, not FT, and therefore didn’t buy a ticket. That’s insane. But it’s how people feel. This I am sure, will not be the only large Gin company to fail in the next 12 months – but don’t confuse this unfortunate situation with the Gin bubble bursting…it isn’t. There are some great people now looking for jobs – seek them out if you are looking for hard working and dedicated people.